Do you know that we appraise jewelry while you wait (1-3 items)? Do you know that your family heirlooms may be worth more today than yesterday? Do you know we appraise items bought from cruises? Are you sure you know exactly what you are buying off of Ebay, Internet or jewelry stores? 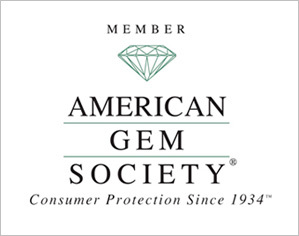 Do you know that you should have jewelry inspected before you buy it? Do you know that we charge a flat fee and not a percentage of the appraised value? 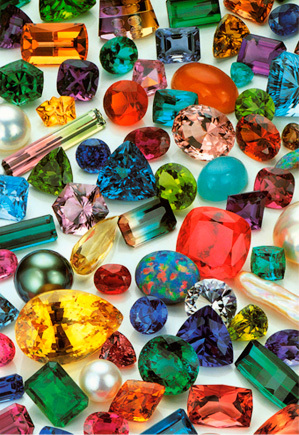 Do you know we appraise colored stones? 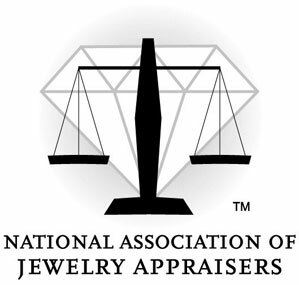 Appraisals by Appointment - Your treasured items handled with the utmost care and in a timely manner. While you wait and watch, we educate. Insurance Appraisals - Exacting documentation to make sure you are adequately covered. We are happy to provide a 'while you wait by appointment' type of service whenever possible. Estate Appraisals with complete handle on Fair Market Evaluation. Report Verification and consultation for purchasing peace of mind. Internet companies will ship directly to us so we can be your 'seeing eye dog'. Damage Reports necessary to determine the extent of loss for insurance claims. Divorce Appraisals as required by state laws. 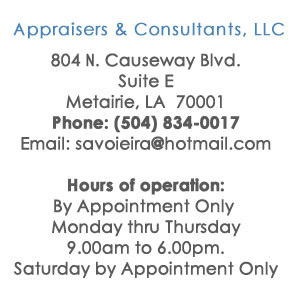 Portable Lab Services, In vault or on site Savoie Fine Jewelry Appraisals & Consultants can come to you!